Our strength is in design. It’s finding out how to keep food warm while making it more flavorful, adding simpler tool change-overs in process industries, developing self-regulation for outdoor de-icing and experiencing heated clothing that’s portable and lightweight. We look forward as much as we look back. We put our expertise in material science to the test. And we take advantage of diverse high-tech tools and equipment. All to develop that “just right” solution that will amend your existing system or, perhaps, create a totally new one. EGC 3D printing provides unique mockups of final assembly from a simple digital file. Expediting the tooling process, it allows our team to produce complex, functional prototypes using less time and materials than traditional manufacturing methods. 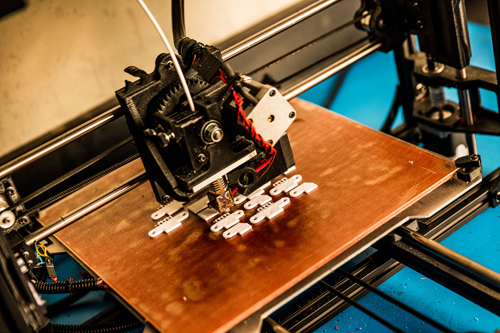 For instance, we can simply print out plastic models to quickly and accurately show how an EGC heating element may integrate into your product or system. 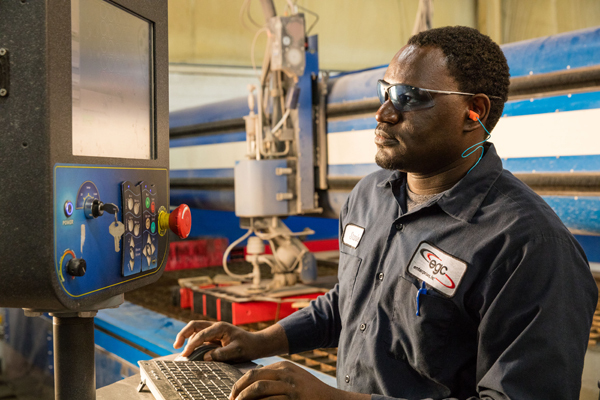 EGC also hosts full-service precision machining capabilities to further assist in integrating our solutions to the fullest. 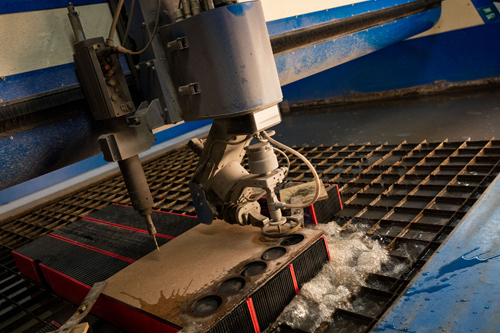 Our highly sophisticated, computerized environment even includes a 5-Axis Waterjet system that goes beyond cutting bevels on flat stock. This 5-axis cutting beast opens up three-dimensional cutting abilities at angles from 0° to 90º. Discover the difference EGC can make in your business. Contact us today. We’re ready to design a solution just for you.